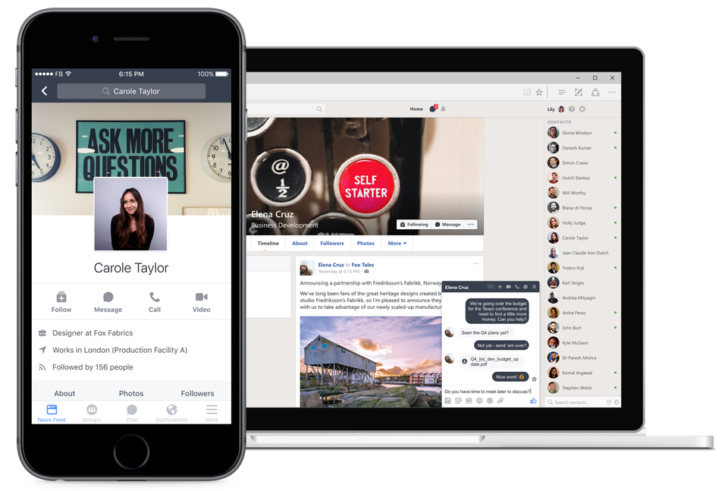 Over a year ago, Facebook began testing their internal communication tool, Facebook at Work, with a number of organizations. 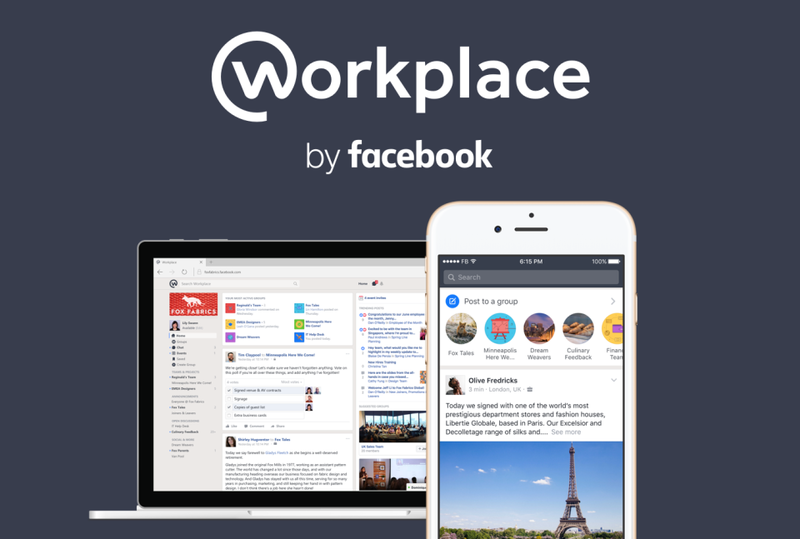 Not only has Facebook renamed the platform to 'Workplace by Facebook,' they are finally publicly releasing it. Starting today, any company can use Workplace. In the same vein as Google+ for Work, Workplace tries to adapt social networks for internal use at businesses. Facebook's news feed, search, trending posts, live video, and more have all made the jump. Workplace also features unlimited file, photo, and video storage, monitoring tools, team and project groups, and Single-sign on (SSO) support. Integration with G Suite (the new name for Google Apps for Work), Okta, OneLogin, Ping, and Windows Azure AD is also supported. Pricing seems reasonable for all the features you get. The grand total is $3/month up to 1,000 users, $2/month for 1K-10K users, and $1/month for 10K+ users (all pricing is per user). Facebook only counts active users in this amount, and Workplace is completely free for non-profits and educational institutions. And if your company signs up before January 1, 2017, you get a three-month free trial period starting on that date.